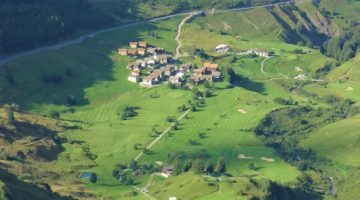 The health resort town of Lenzerheide in Switzerland’s eastern-most Canton of Grisons is home to is one of the oldest mountain golf courses in the country. 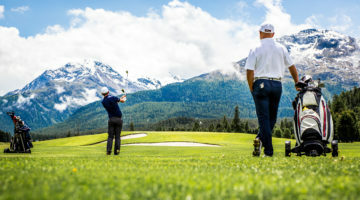 Surrounded by spectacular scenery, their 18-hole course is picture-perfect, a veritable pearl of a location, and renowned by connoisseurs. 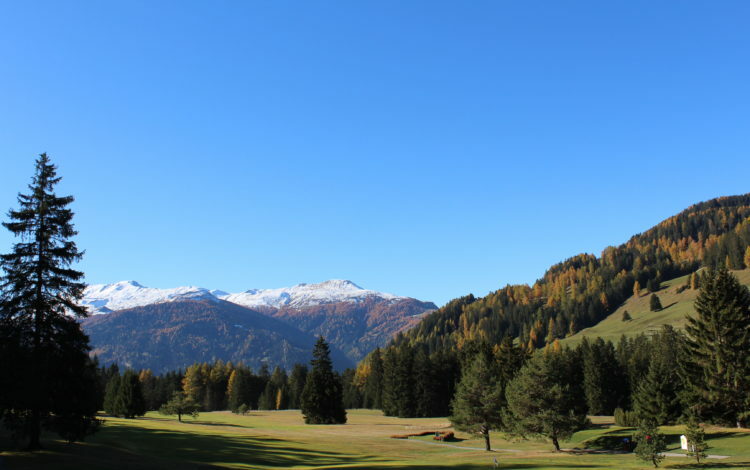 The alpine panorama and the hospitality of the club together turn a simple round of golf into a unique experience. 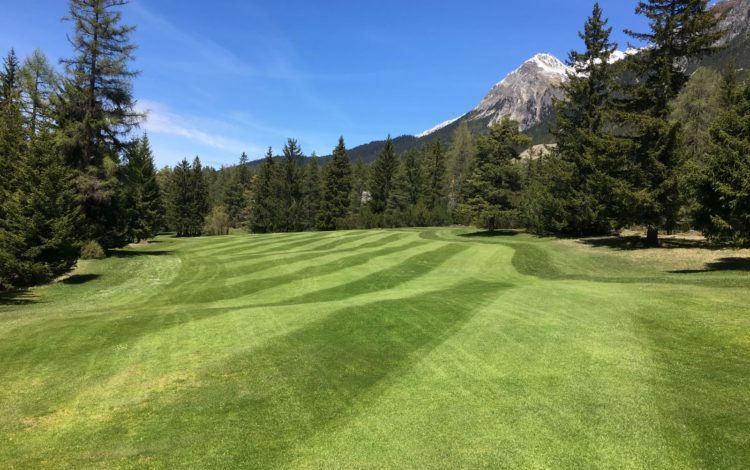 Although only 5,678 yards long and with few bunkers, the manicured course is nevertheless dotted with numerous natural obstacles, demanding high levels of both tactics and precision. 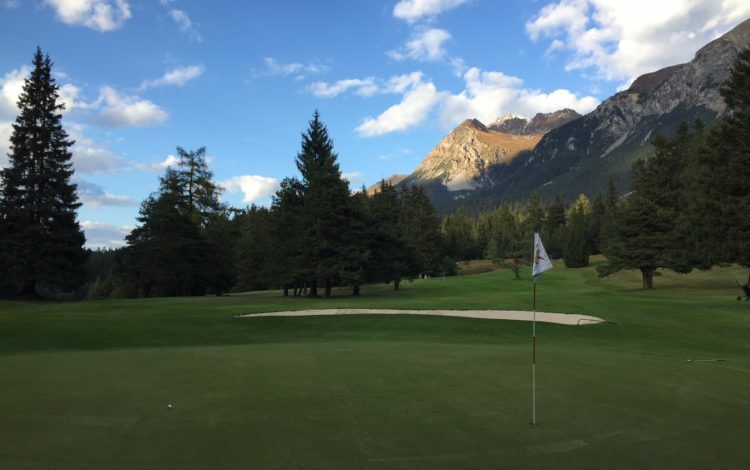 Make a discovery of this mature mountain golf course and traditional, hospitable club and come and enjoy the course in Lenzerheide, set in its own natural environment, followed by a well-earned culinary delight in the clubhouse. 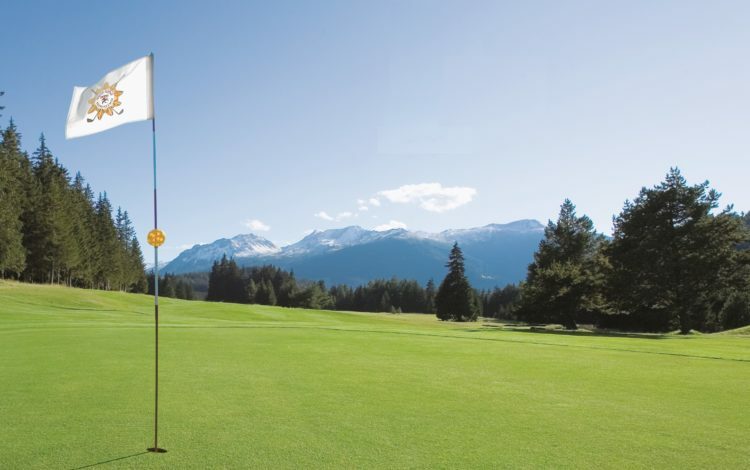 Driving range with 14 sheltered and 12 open tees, putting green, chipping and pitching area. 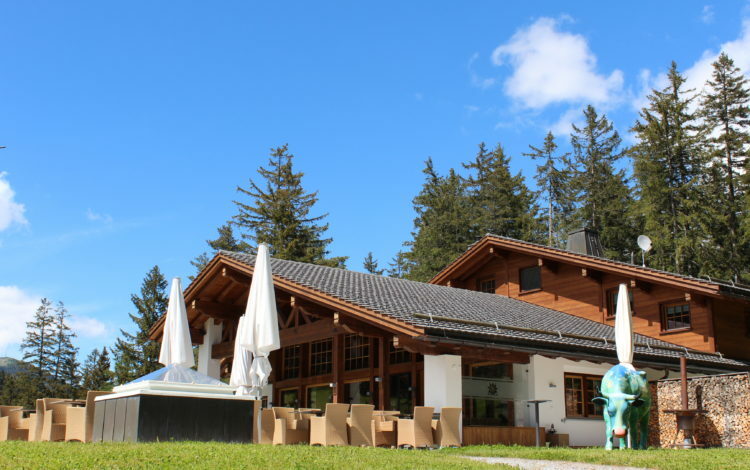 Members of a ASG recognized golf club, ASGI, Golfcard Migros or international recognized golf associations are welcome. Handicap 36 (high frequency HCP 30.0) is required. Player with HCP 37 – 54 are allowed to play at low frequency times. Please respect dress code. 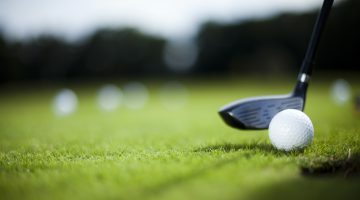 Please leave your golf equipment outside the club house and do not take it to the terrace.